Everyone dreams about it at one time or another - the spotlight on them, the sold-out crowd, the awesome electric guitar, and the backup dancers. Now it's your turn to be the star! 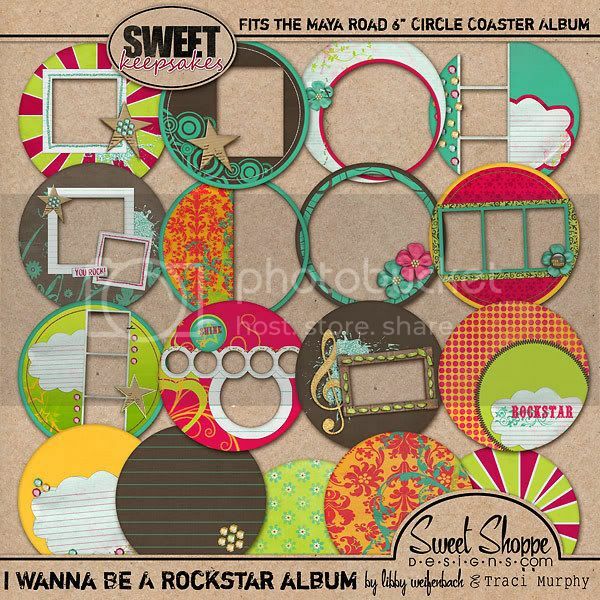 I Wanna Be a Rock Star is a fun and funky collab with the fabulous Traci Murphy. We've included the perfect amount of bling and dimension to make every layout a star! Don't forget that new releases are 20% off today only! And for this week, if you buy I Wanna Be a Rock Star, you'll get the coordinating mini album absolutely FREE! Also new this week is something that is sure to become a staple in your digi tool box. My Creative Team has been extra busy this week! 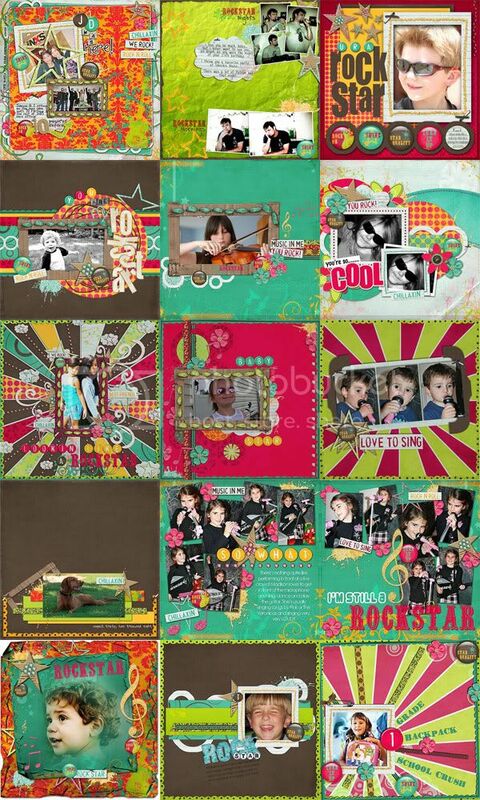 Check out some of the pages they created with I Wanna Be A Rock Star! Hey Libby! The Rock Star kit is FABULOUS!! Can't wait to play with it! Hope you are well in NWA! Did you know I moved to San Antonio?? I'm so far away from my Razorbacks!! Hugs! Me too, altho I remember ZIP. Wow - that kit ios fabulous!!!!! 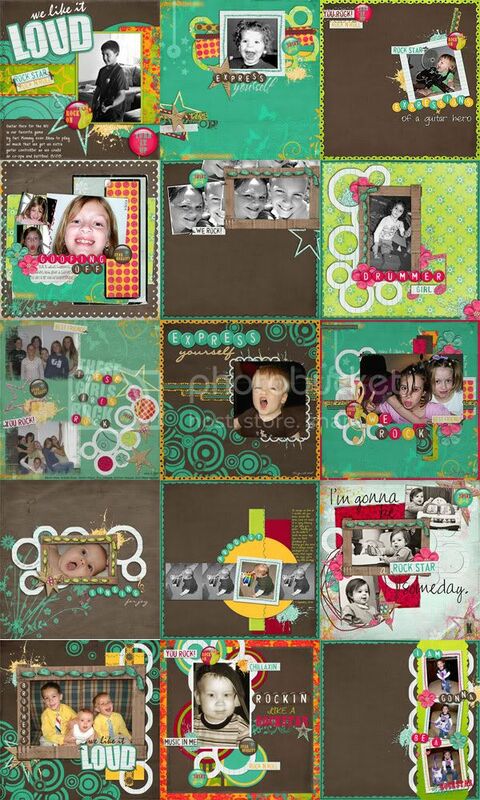 I really love the tattered cardstock, too - very cool!!!! I LOVE this kit Libby! 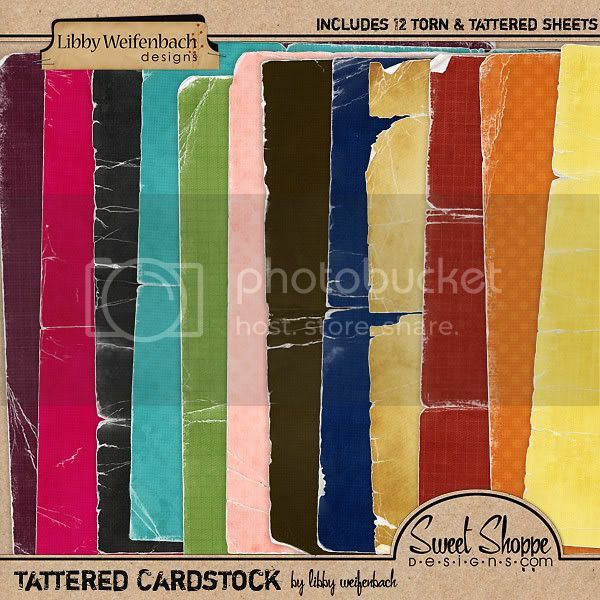 especially that tattered cardstock! You are amazing!